With battery technology getting better, battery prices reducing and the end of the high 1 for 1 feed in tariff finishing at the end of the year everyone is looking at the numbers and thinking about adding battery storage. We have deliberately split our retrofit batteries into two sections AC Coupled & DC Coupled. 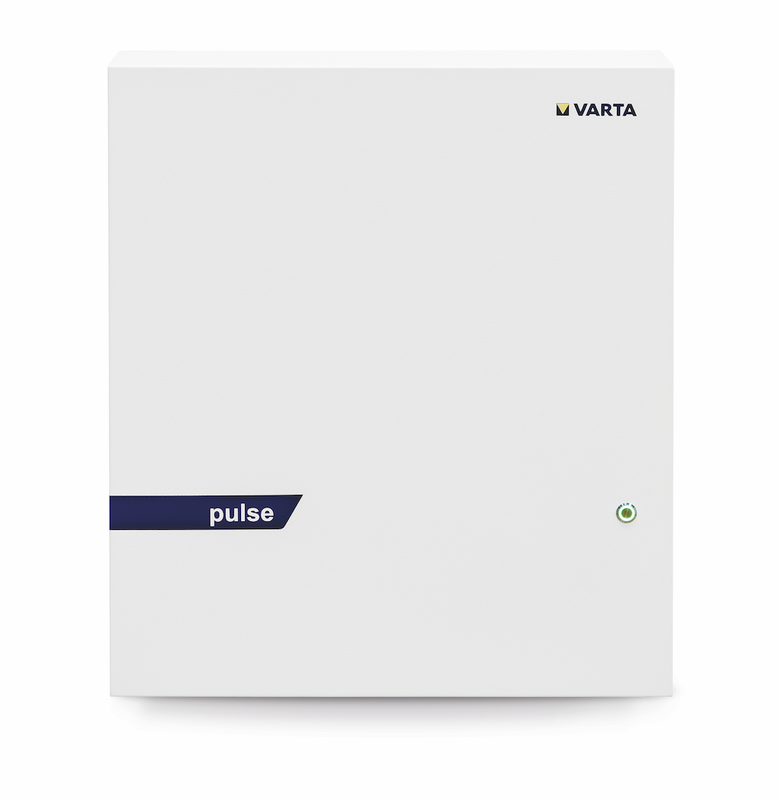 The two options we offer as an AC Coupled solution have either no backup when the grid is down (Varta) or limited backup in the case of the Sonnen battery. Both AC coupled solutions we offer have inbuilt inverters and are very easy to “Plug & Play”. For more information about the difference of AC Coupled solutions compared to DC Coupled solutions click here.